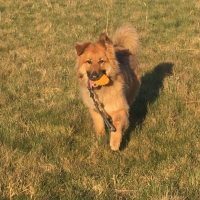 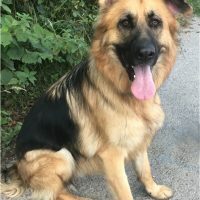 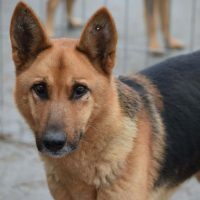 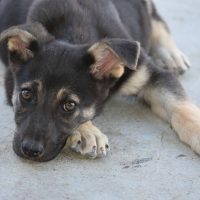 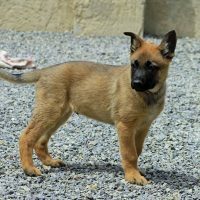 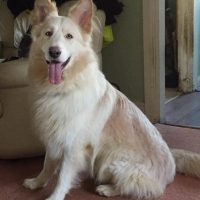 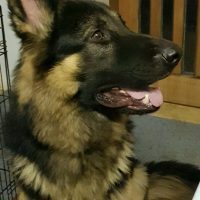 The dogs on this page have found their new forever homes. 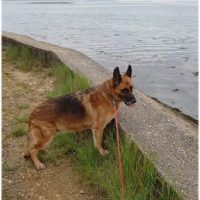 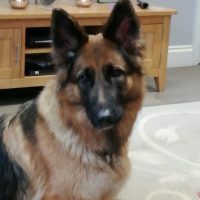 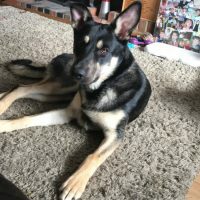 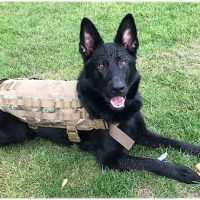 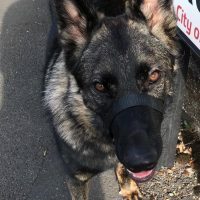 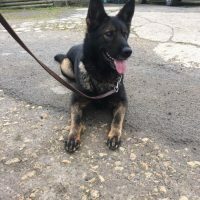 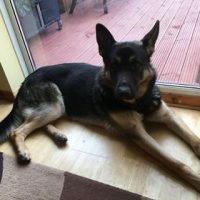 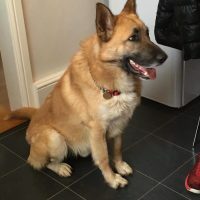 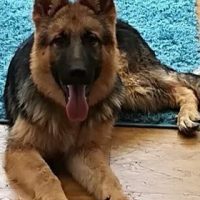 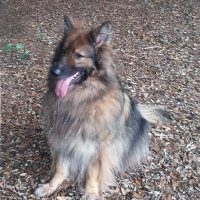 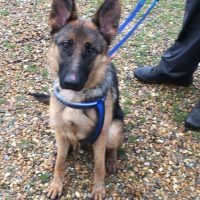 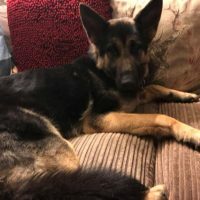 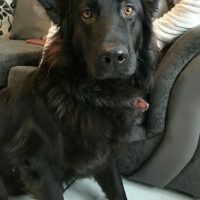 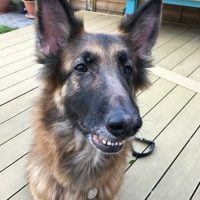 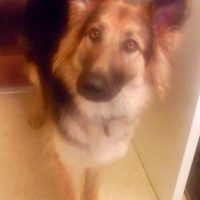 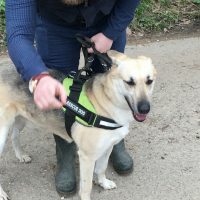 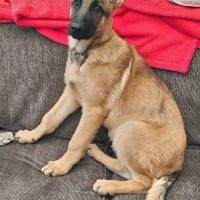 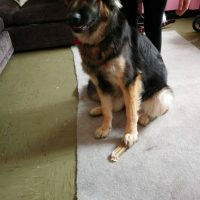 Volunteering to rehome a German Shepherd is never more rewarding than when we receive stories and pictures from their new owners. 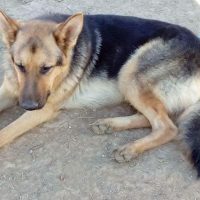 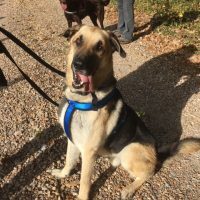 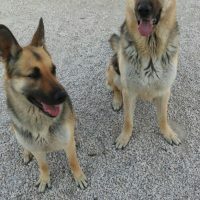 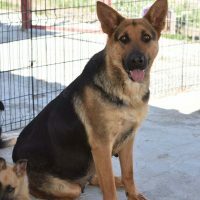 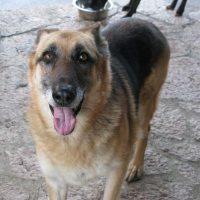 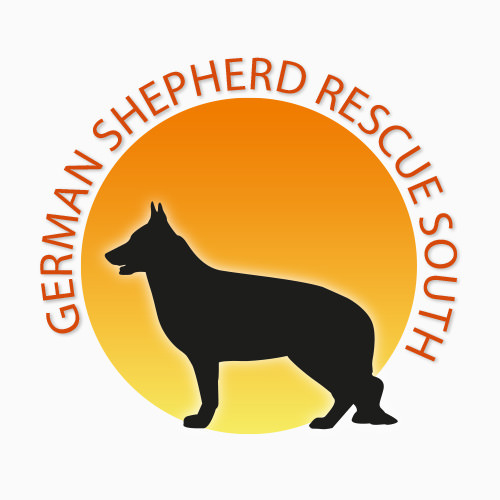 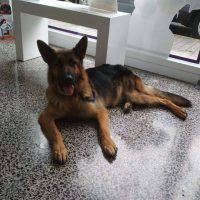 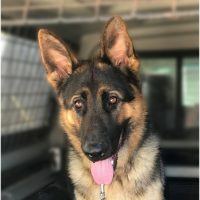 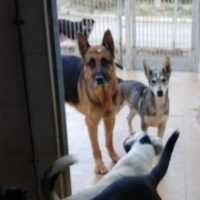 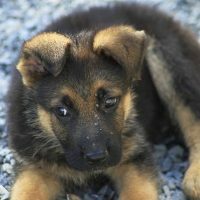 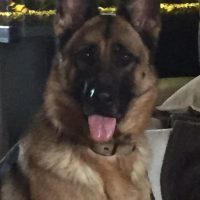 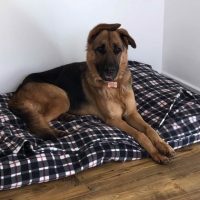 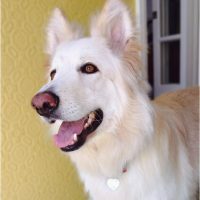 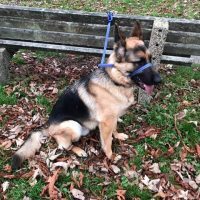 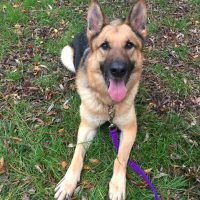 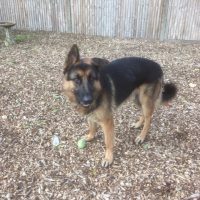 We love nothing more than to hear updates about our former German Shepherd residents and are so happy to share their story with you. 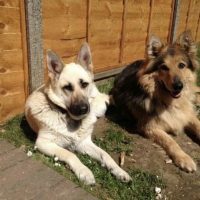 So please either contact us directly or go online to our Facebook page and tell us about your dogs rehoming experience. 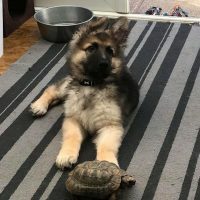 These stories are very interesting, inspirational and often amusing, so we look forward to receiving them.